Identifying the correct finance structure to suit a client's needs is equally as important as selecting the right vehicle. 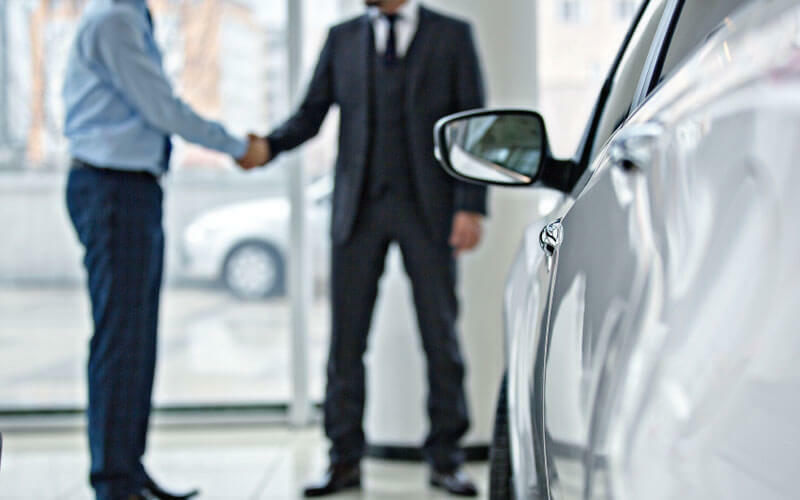 With hundreds of possible sources for motor vehicle finance ranging from banks, finance companies and credit unions, having a sound understanding of motor vehicle finance enables AVBS to identify the best finance package to suit an individual's requirements. AVBS can demonstrate the benefits of each type of funding, provide finance quotations/ applications and prepare documentation and settlement for your new vehicles.